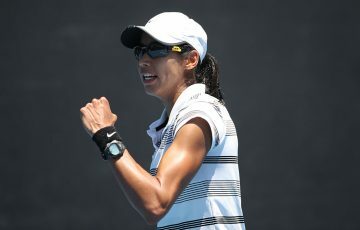 Top-seeded South African Lloyd Harris has taken the Launceston title without the loss of set, while Kazakhstan’s Elena Rybakina claims the women’s final. 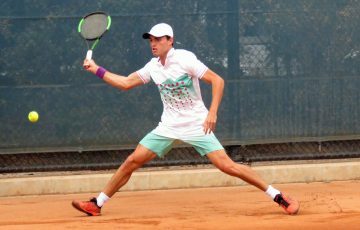 Top seed Lloyd Harris has claimed the Neville-Smith Forest Products Launceston International title with a convincing 6-2 6-2 victory over Italian Lorenzo Guistino on Sunday. 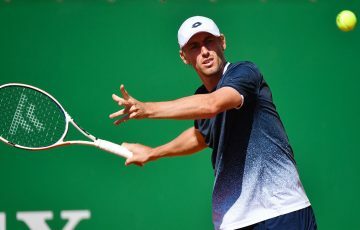 The 21-year-old South African did not drop a set throughout the tournament, with the win set to send him into the world’s top 100 for the first time. “I’m happy with the tennis I’ve played and it’s been a successful tournament,” he said. 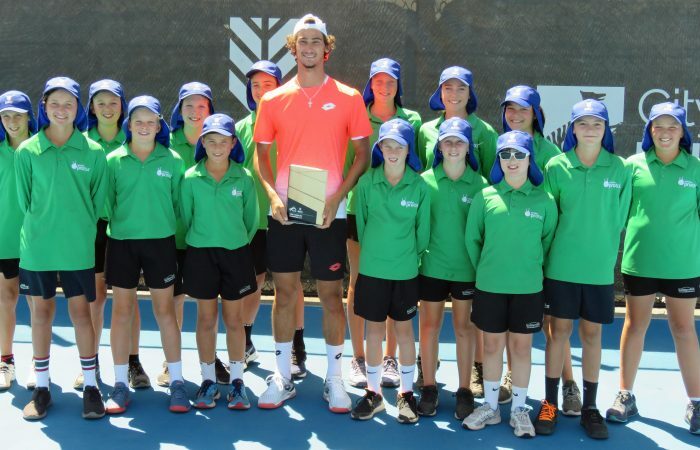 After winning his first ATP Challenger title in August last year, he went on to qualify for the US Open, and most recently, was a major qualifier again at the Australian Open. 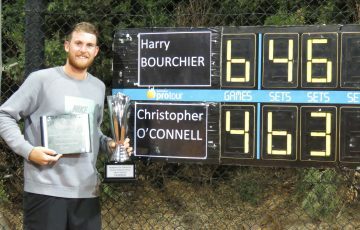 Launceston marks his third ATP Challenger title. “A lot of physical work, fitness, and trying to get some better agility, also working on my service percentage,” Harris said when asked about his recent success. 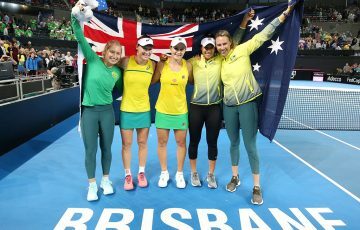 Unseeded Elena Rybakina of Kazakhstan took out the women’s title after fourth-seeded Russian Irina Khromacheva – who had enjoyed a standout week – was forced to retire after dropping the opening set 7-5 and with the score at 3-3 in the second. 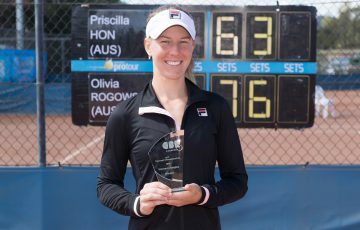 For 19-year-old Rybakina, the current world No.169, the wins seals her sixth ITF World Tennis Tour title.